Dave McGuire answered a call from God in 1997 and started working in Romania helping the poorest people. 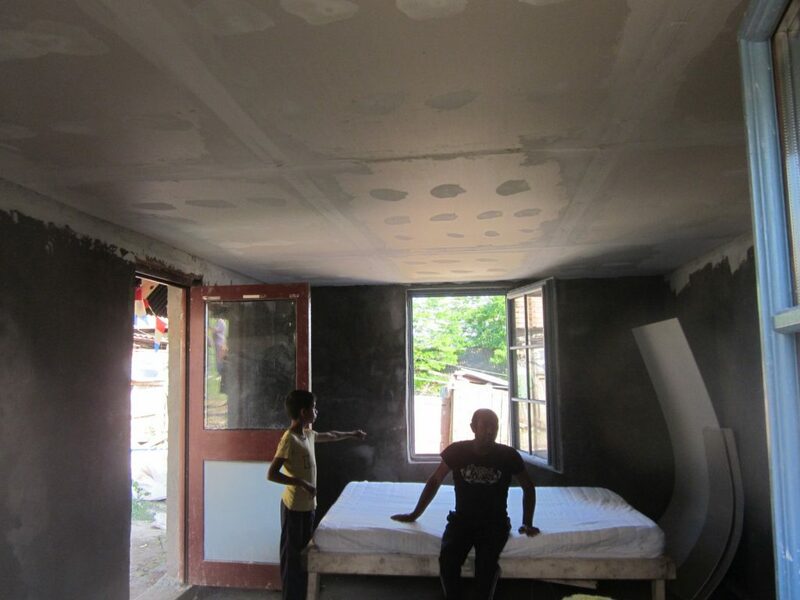 Dave is a builder by profession and an incident in 1997 showed him the extent of the problems many poor families have with totally inadequate housing. He saw houses with blankets on the roof, not very effective in a climate where there are large snow falls and temperatures range from 25 degrees in winter to 35 degrees in summer! He decided that God was calling him to make a difference. He started repairing and building houses for the poor and needy. Whilst still doing this David’s ministry has developed to direct Christian evangelism, working with Pilu at Manna Church. Over recent years David has not only planted the actual physical church buildings, but has gone on to build them spiritually. 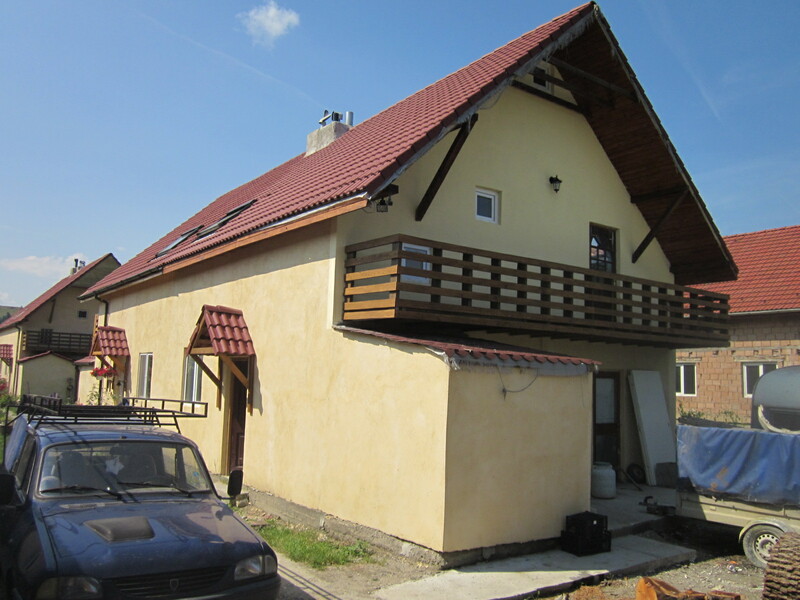 In the early days he did a lot of repair work on existing houses which were in a very bad state of repair, but in recent years he has done much more work building new houses. When doing building work or repair work he provides his services to local churches or Christian charities. 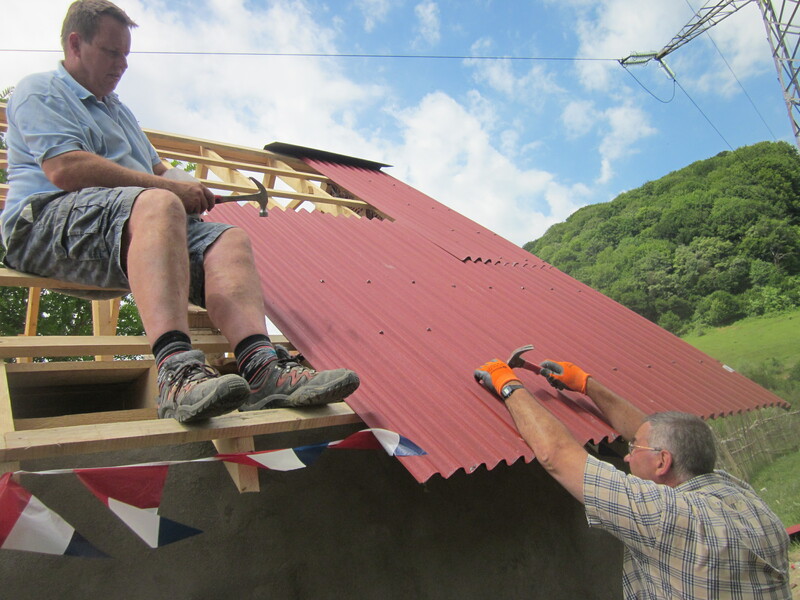 The typical scenario with repair work is that a church or Christian charity will identify a need and will ask David if he can help them. In some cases they provide the finance for the material and or labour – in other cases God provides the funds directly to David and he pays for this work. With repair work the repaired building remains the property of whoever had previously owned it – the work is done purely as a Christian outreach. David has two young Christians who he employs to do building work as and when funding for their pay of £50 per week is provided by God. With new houses the situation is different. David typically goes into partnership with a local church and the local municipal authorities. David says that there are legal documents drawn up to cover the arrangement. The arrangement seems to be that the municipal authorities provide the land to be used free of charge for a number of years. 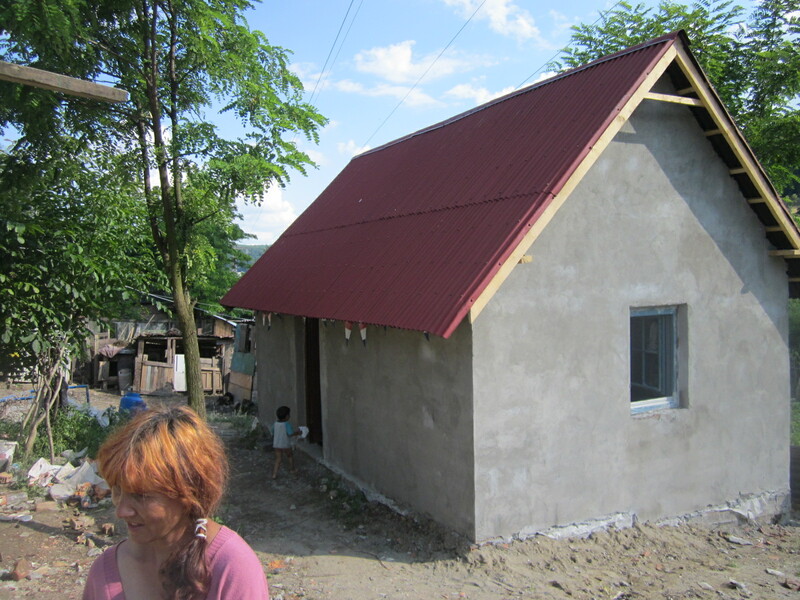 The church then commit to manage to use of the houses by poor Christian families. Typically each house is a semi detached or terraced house with two rooms 5m square (cost of materials around £2500).